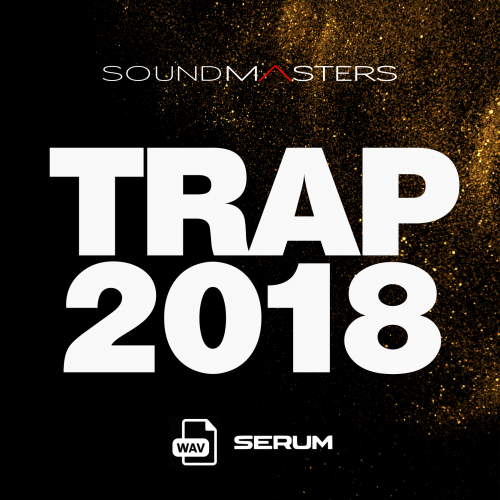 'Trap 2018' gives you the exact drum samples used in top level productions, plus samples and sounds to chop up or use as they are. It was made in collaboration with an international renowed Trap producer that wishes to remain anonymous. It's the unexpected that changes our lives. When you begin making a track, you always have to chose your first sound. That single sound can make your track or break your creativity. 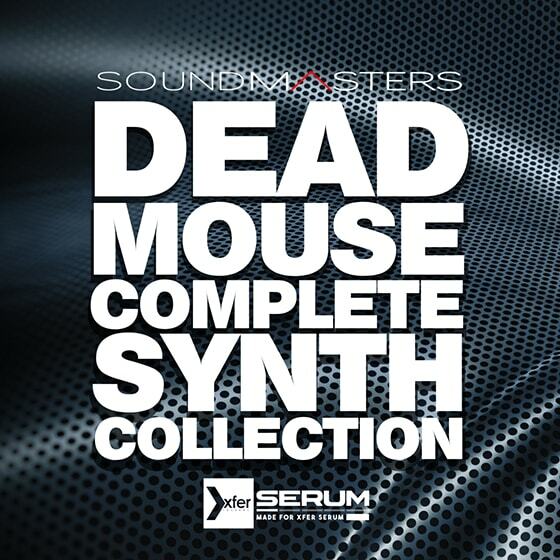 We recreated the sounds from 13 deadmau5 tracks so you can share the same creative juice. You already know that the most important things for an OVO beat are the quality of the samples and the minimal, perfect melodies. An incredible opportunity is Now at your reach, because OVO Complete Production Package is giving you EXACTLY THAT. This is for the producers that can hear the difference between good beats and great music.